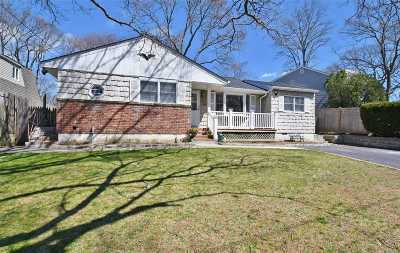 Move Right Into This Updated Ranch, Located In The Charming Section Of Bergen Park. Kitchen W/Granite Countertops & Stainless Steel Appliances. Recently Updated Baths And Roof. Other Features Include Hardwood Floors, Huge Unfinished Basement W/OSE, Front Porch, Updated Appliances, Sliding Doors to Fenced Yard & More. Don&apos;t Let This One Get Away!